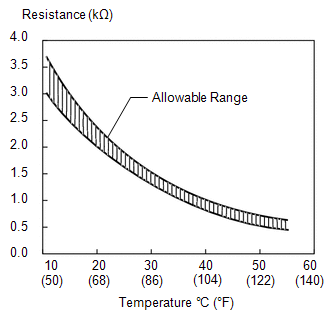 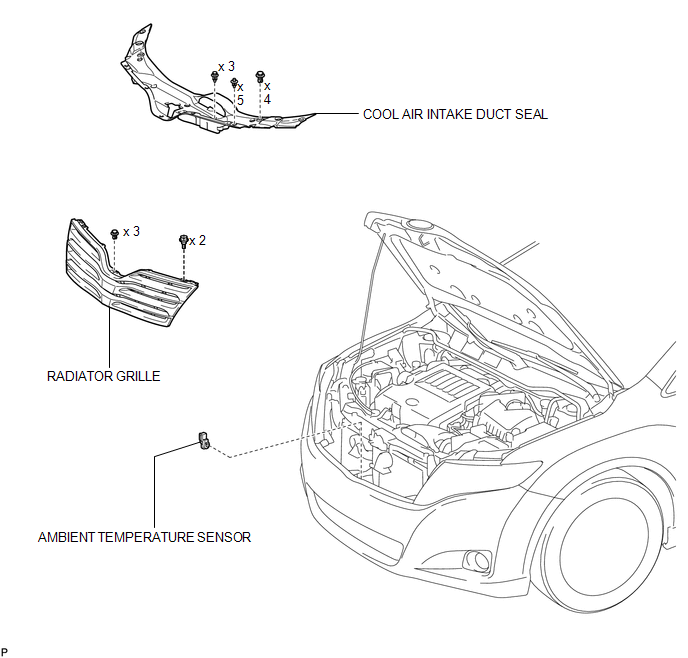 If the resistance is not as specified, replace the ambient temperature sensor. 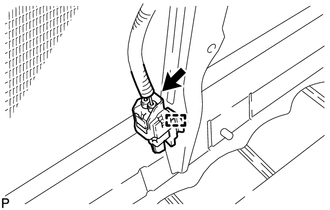 (b) Disengage the clamp to remove the ambient temperature sensor. 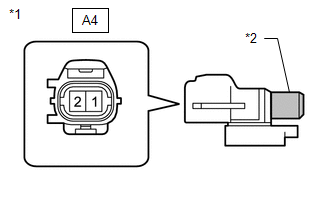 (a) Engage the clamp to install the ambient temperature sensor.